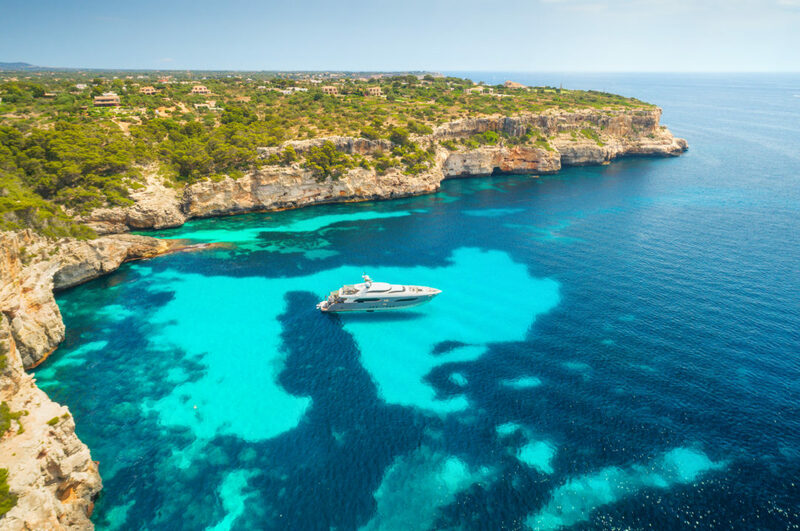 We propose a journey around the most spectacular spots on the coast of Majorca, from North to South and East to West. 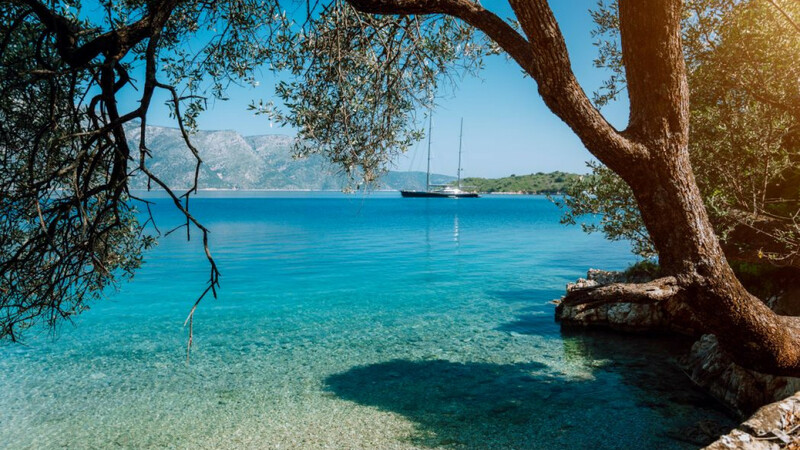 A walk along the coves and beaches which are a must see, have a swim before sailing in your yacht and enjoy all of the five senses at these small oases inspire. 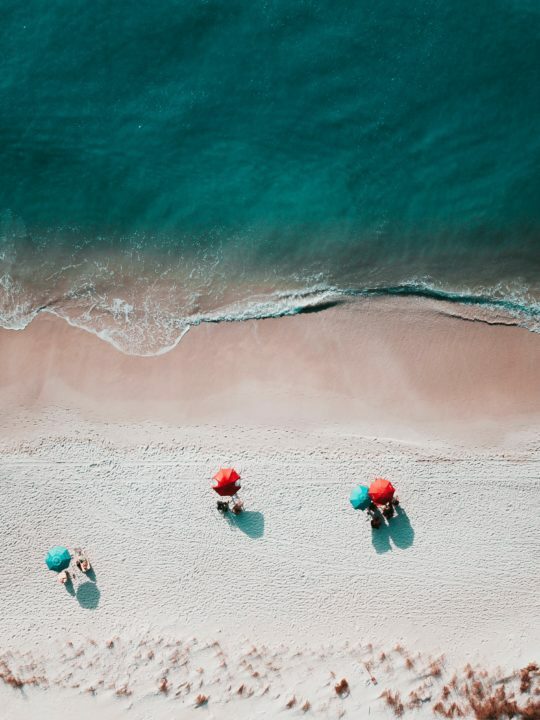 Close to the Port of Pollença, in the North of Majorca, is a cove formed where Cala Gentil is located, the historic Hotel Formentor & the beach with the same name. It is a long and narrow beach with white sand, crystal clears waters & surrounded by a lush woodlands of pines and Oaks. The sea conditions in the area are ideal for the anchoring of boats. This is six kilometres away from Colònia de Sant Pere. The name is a reflection of one of its special features, its crystal clear waters. Hidden under a cliff of lush pine trees, is a small beach with pebbles and fine sand, A virgin paradise, safe to anchor a boat as long as there are no strong winds blowing. Clean and white Sandy beach which is divided into two areas, sheltered by natural breakwaters and surrounded by pine trees. The best way to access this nook on the coast of Manacor is by sea. The sub-aquatic conditions are excellent for anchoring boats. In the shadows of the highest peak of Majorca, Puig Major, We find this beautiful cove of clear blue sea & pebbles, created by the outlet of the Torrent de Pareis. Boats are advised not to moor here due to the complicated sea conditions that are registered in the area, especially the struggle with high winds. 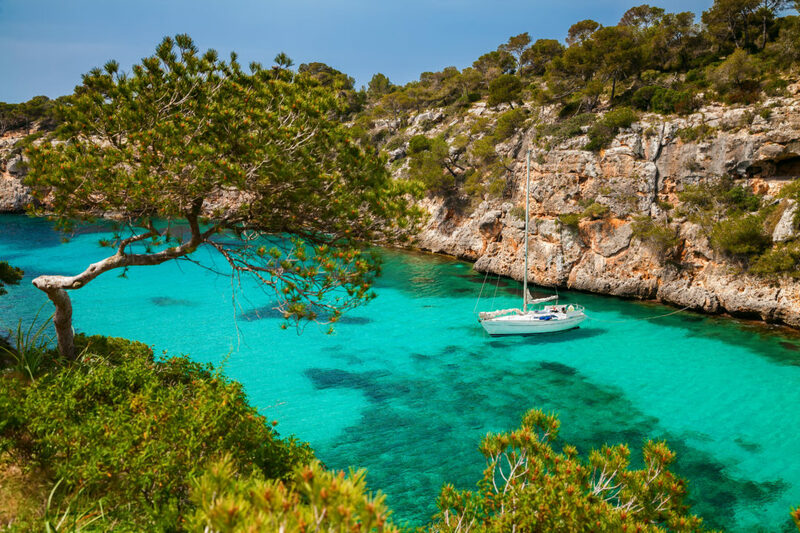 Located in Santanyí, South East of the Island, Cala Mondragó consists of two different beaches, s’Amarador & Sa Font d’en Alís. Declared a Natural Park & a Natural Area for birds of special interest, it is characterized by its fine, white sand and clean shallow waters. 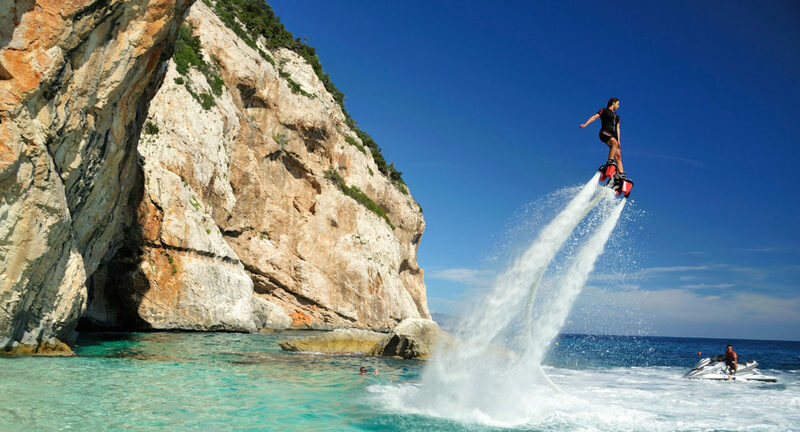 A Natural Area of special interest since 1991, Cala Moltó is located 3 kilometres from Cala Ratjada. It is a tranquil sandy area of small dimensions & rocky seabed, which has some ‘escars’ (small boathouses) & a bunker from the Civil War. Nudism is usually practiced here. A walk along the coves and beaches which are a must see, have a swim, and enjoy all of the five senses at these small oases inspire.